Bayern Munich coach Carlo Ancelotti has ruled out a return for Bastian Schweinsteiger, as the German champions finished their US tour. 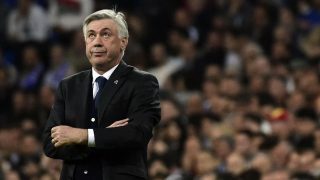 New Bayern Munich coach Carlo Ancelotti insisted on Wednesday that he would not allow key striker Robert Lewandowski to leave the German champions for Real Madrid. 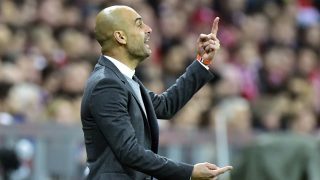 Bayern Munich's new coach Carlo Ancelotti said Monday he would stick to his predecessor Pep Guardiola's offensive strategy for the Bundesliga giants, pledging to "try to win every competition". 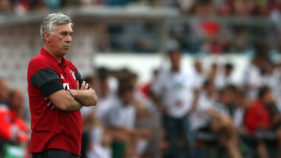 Bayern Munich's first game under new coach Carlo Ancelotti will be a friendly at their Allianz Arena against England's Manchester City, handled by Bayern's outgoing boss Pep Guardiola. 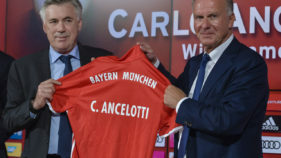 Under the mantra 'never change a winning team', Bayern Munich's new coach Carlo Ancelotti wants to build on his predecessor's work and plans talks with Pep Guardiola before taking charge. 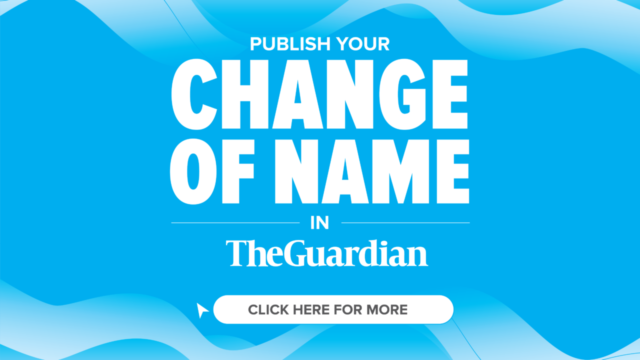 The Germany forward endured a difficult, injury-hit 2015-16 campaign, struggling to establish himself as a first-team regular under Pep Guardiola.